All teams comprise of three legs, with the exception of Senior Men and Masters Men which have four legs. From the M74, leave at Junction 5. At both roundabouts take the Hamilton exits and follow the brown signs for “Hamilton Park Racecourse”. From the M8/A8, leave at Bellshill/East Kilbride A725 exit. Follow signs towards M74. 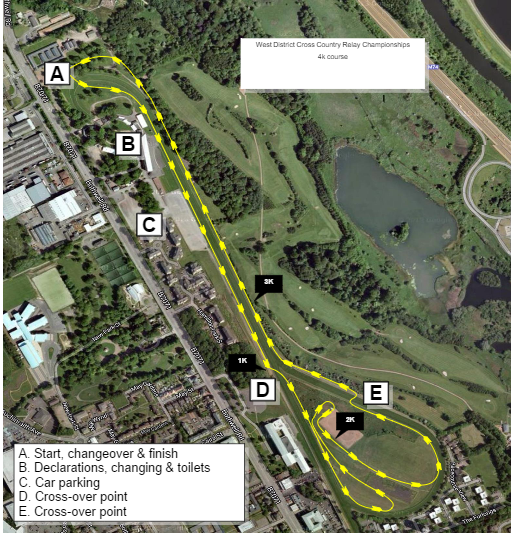 At roundabouts (under Junction 5 of the M74), take the Hamilton exits and follow the brown signs for “Hamilton Park Racecourse”. Please be aware of the Average Speed Cameras on the M74 in both directions and allow additional time due to significant road works affecting the area around the Raith Interchange (Junction 5). From Bothwell Road, enter at the gate signed “Public Entrance & Car Park” (NOT “Dukes Entrance”). There is ample parking for cars and buses – please follow the instructions of the car park attendants. Parking is at your own risk and no responsibility will be taken by the organisers or host club. In Silks Bar from 10am. Team Managers only. Please remove muddy shoes before entering. Team Managers should fill in the declaration form provided (a list of athletes entered will be attached) then return all undeclared numbers with the completed declaration form. 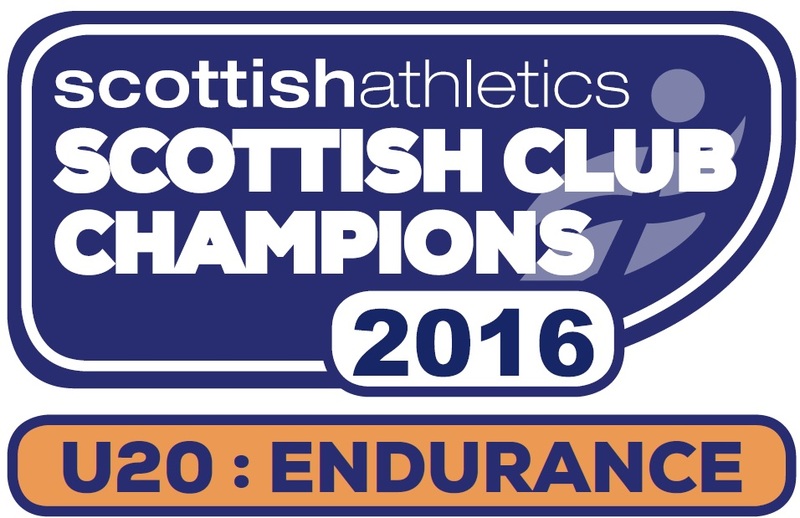 It is important to declare the athletes in their correct running order so the results are accurately recorded for each individual. Do NOT change the running order after it has been declared. 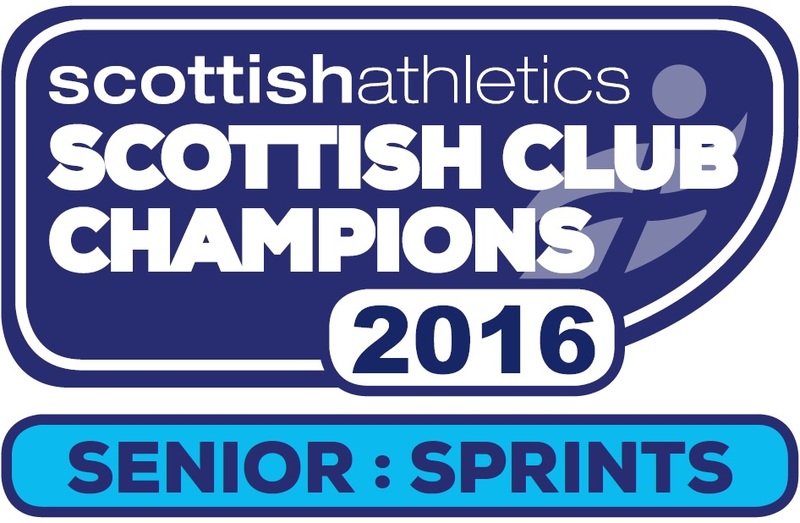 PLEASE NOTE: For Senior/Junior/Masters Men’s race, the RED coloured number should be worn by the 3rd leg runner. Masters’ teams should be clearly marked on the declaration form, and a large “V” must be prominently marked on each Masters’ team member’s number so the officials can identify them. In the Club Lawn Marquee. Please remove spikes and muddy shoes before entering. Do not leave valuables unattended. Sorry, no showering facilities. Nearest showers are at the Hamilton Water Palace, 35 Almada Street, Hamilton – approximately one mile from the course. Whilst warming-up, please keep off the racecourse surface to avoid damage to the turf – use the surrounding areas instead. There are plenty of toilet facilities near the Club Lawn Marquee and these will be clearly sign-posted. 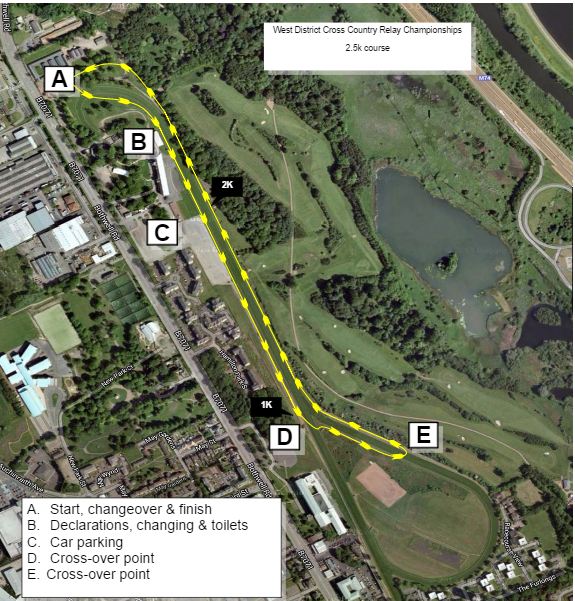 From the Start/Finish area, the nearest toilets are only 250m away (one minute’s jog) so there is no excuse for abusing the racecourse grounds. Anyone caught doing so will risk the disqualification of their team. There is ample space for club tents near the Start/Finish area. Please ensure that any tents are well secured and supervised, particularly in the event of adverse weather. Club tents are the responsibility of the respective clubs and no responsibility or liability will be accepted by the event organisers and host club. Please clear up any litter at the end of the day and dispose of it properly. There will be a van providing hot and cold drinks and food. 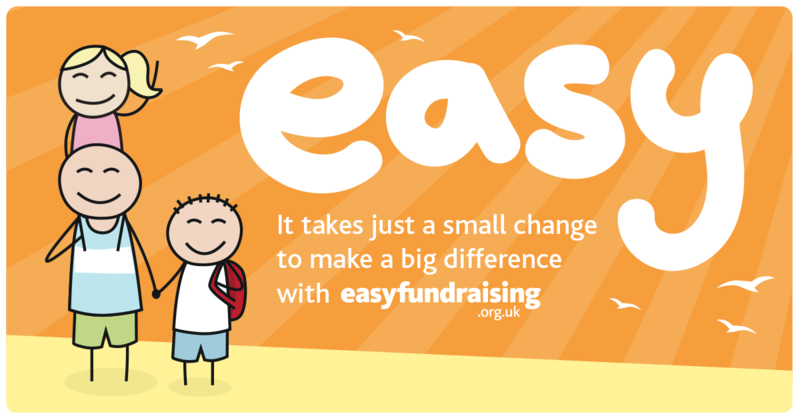 Home baking will also be available for a donation to the host club – Motherwell AC.